This book has over the years, since 2004 when I first read it, been ”The Book” for me, one which I every now and then will re-read or just page through all the underlines. It resonates very deeply with my life time experiences and it has been helpful in reshaping my thinking towards more relaxed and more satisfactory way of living. Synchronity, is defined by Carl Jung as “a meaningful coincidence of two or more events, where something other than the probability of change is involved.” So as a phenomena it lays out the foundation of understanding serendipity in a deeper level. Then we are not anymore talking only about ”happy accidents” but we may have the understanding of all the variety of other serendipitous happenings, proper timing, mysterious chance encounters and the emergence of new combinations of competences. The whole picture of serendipity! Again the trap of overactivity will lead to situations, where we have no more time or energy to cease the moments – the opportunities – handed to us. We will be stuck to what we do and miss the chances to discover and embrace the moments of serendipity. In fact, this ”Encountering the traps of harnessing serendipity” is such an inspring topic, that it desereves a blog of its own (coming soon!). We’ve all had those perfect moments when events that could never be predicted, let alone controlled, remarkably seem to guide us along our path. Carl Jung called this phenomena “synchronicity” – “a collaboration between persons and events that seems to enlist the cooperation of fate.” In this book, Joseph Jaworski argues that the right state of mind will make you the kind of person who can enlist the cooperation of fate and take advantage of synchronicity, creating the conditions for “predictable miracles.” If you are tired of being the victim of circumstances, this book will teach you to be the kind of person who creates your own circumstances. Jaworski shares the story of his own escape from an inauthentic life and his journey into a world filled with possibility. He maps out the inner path of leadership for those who feel the call to achieve their full potential, using his own life story to teach readers a greater truth. He examines the fundamental shifts of mind that free us to seek out the power of synchronicity. After reading this book, you will discover your own power to help those realities unfold. You will learn to “listen” to realities that want to emerge in this world and acquire the courage to help them be born. 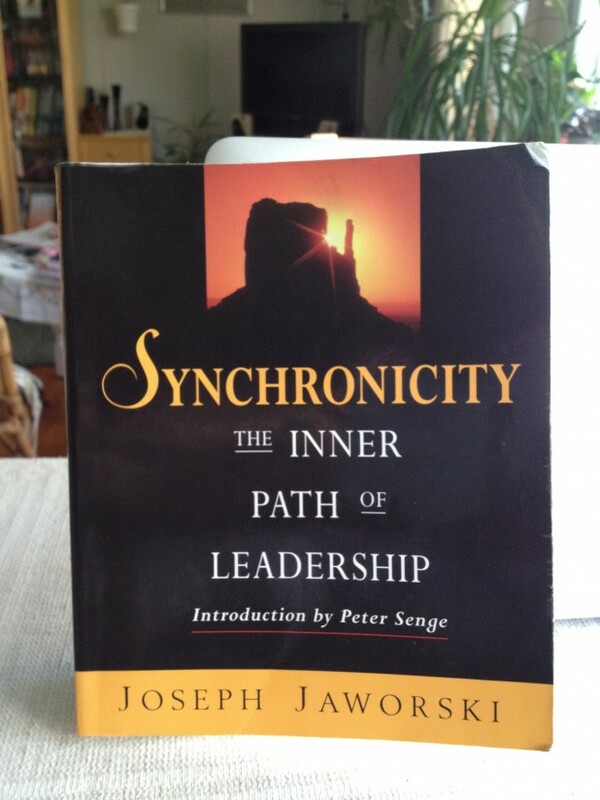 ”Synchronicity is one of the most inspiring books I know on leadership. 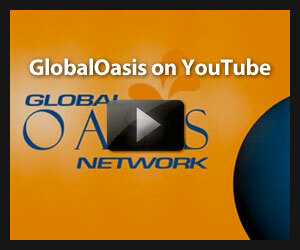 The book is a fascinating and holistic blend of the personal and the professional. The book speaks to topics that resonate with us at a deep level: integrity, commitment, responsibility, values, meaning, vulnerability, trust, collaboration, to name a few. 1) A shift from resignation to a sense of possibility that comes from seeing the universe as a magical dance, full of living qualities rather than a linear, logical, and predictable view of what’s really going on. 2) A shift from seeing ourselves as separate and isolated from everything else that we see “out there” to seeing the world holistically as a web of relationships. Change one small thing and everything else is subtly different. 3) A shift in the nature of our commitment from a highly disciplined proposition in which you “seize fate by the throat and do whatever it takes to succeed” to a deeper level of commitment that comes from an willing spirit. This sense of willingness opens us up to connect with our inner guidance systems and wisdom. To hear the call, to recognize an innate sense of purpose and to accept and honor that.